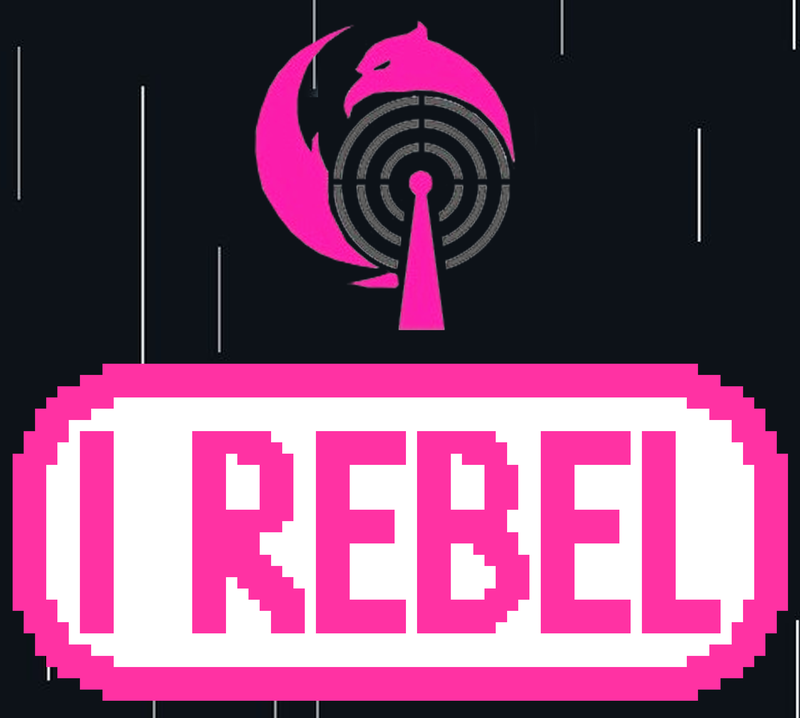 Welcome everyone to I Rebel’s first product review. In this new series, we are going to be taking a look at a set of tokens from Burger Tokens that are compatible with Star Wars: Destiny. What do we think? Find out after these details. Before we get to the product itself, I think we should go over my experience checking out this product. When I brought the product online it was through their official site. It was easy to navigate through and had no problems checking out. Creating a profile was quick and easy and the secure method of which you checkout through is simple for repeat purchases and is made secure through its text message verification service. Shipping was as cheap as free. This is great because shipping can get out of control in most places, and it can be easy to squeeze a quick buck out of a buyer in most cases. Luckily that is not the case here. The product was shipped in a quick and simple plastic bag, while not padded, it was secure enough for its contents. I had no problems opening it. As you can see in the picture below, the product comes in a very nicely done sealed packaging that not only has the contents of the product in clear view but directions on it on how to put the tokens together. Opening it was really simple as you open it up from the bottom to access the product itself on a sheet of paper. As you can see in the picture above, the product itself is an adhesive with a design that you attach to a penny. This is something that I find right off the bat to be pretty cool, plus it gives you that “build it yourself” feeling. The tokens are stuck right on the paper to be taken off and applied right away, no extra steps. I love the designs of the tokens as they got this bold feel to them and the feeling of the material itself is something you just want to rub between your fingers. 100% honest, I have not been able to play these as I have not been able to go to a tournament yet. From messing around with them, they have this cool sense about them due to their unique design and feel. They are easy to store since they are small and are all the same size. I usually do not care for double-sided tokens, but this is a case where I would have no objections. In fact, you could double them by applying them to one side of a penny if you would prefer to do so. This would also allow the token to be flat on one side instead of being more on an uneven surface on both. Applying the token to both sides does mean that the token could shift more, but this is hopefully offset by the weight. I really like these tokens. I love the unique approach Burger Tokens took in its approach instead of the standard acrylic approach to tokens. They are affordable and while they do require a penny, who doesn’t have pennies laying around. Heck, I pick pennies up off the ground all the time. While I do have some reservations about them myself, I love how small, compact, and flexible these tokens are. I am not sure if these tokens are the type that I would use personally, but I would recommend them to someone who is looking for something unique, affordable and doesn’t take up a lot of space or time. Please check them out and thank you to Burger Tokens for letting us review these and for providing us some copies to giveaway in an upcoming giveaway.